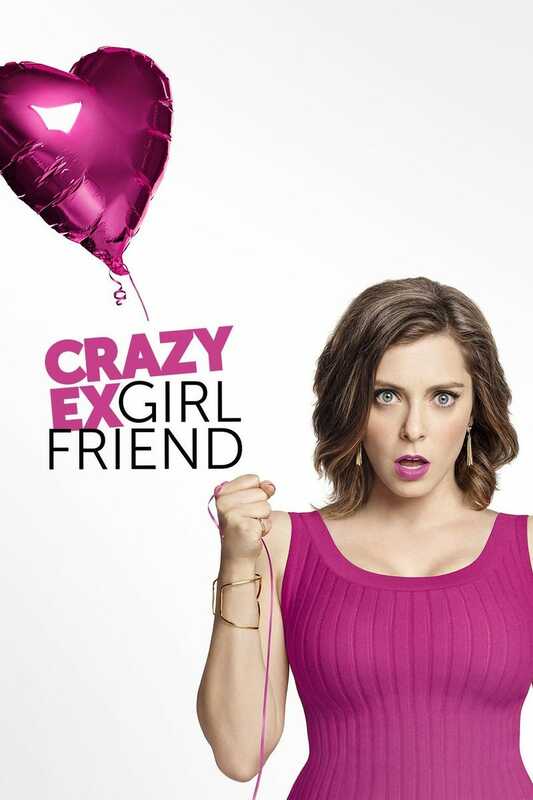 But I am absolutely in love with this new show, Crazy Ex-Girlfriend, right now. So much in love I just had tell someone. And since I don’t use Twitter, or Facebook, and I live the life of a friendless hermit, I decided to turn to the Gawker Gang. Crazy Ex-Girlfriend is about a New York yuppie named Rebecca(Rachel Bloom), who runs into a old summer camp boyfriend Josh( Vincent Rodriguez III) from her teen years. With hopes of rekindling an old romance, all those old butterflies return for her. That is until he drops the bombs that he lives West Covina, California, and is simply visiting. Like the title says, she is crazy, with poor impulse control. She turns down a lucrative law partner promotion, leaves her friends, and family behind, picks up stakes and moves for a fresh start to West Covina. I was surprised by the professionally well written, and produced songs that are sprinkled throughout each episode. With one exception, some may compare this show to Glee. The big difference being, professional songs writers were hired to pen the catchy musical numbers, and it shows. It’s funny, with original songs and dance numbers, and great acting by Bloom, who’s also part creator. Tonight’s episode featured Rebecca in a music video spoof, alá Britney Spears, about a guy she just met on Tender. The random hookup was meant to “help pound out all of the bad feelings” she had for her ex...it doesn’t work. This skit had everything you remember from Spears, Aguilera, and Simpson music video era, gratuitous vadge shots and all. The only character I’d change is the ex boyfriend Josh. I don’t know what it is, he is bit too young IMO. I can’t get over the feeling that he’s just a complete mismatch, and and isn’t the right person be paired with a nutjob character like Rebecca. Everyone else is a perfect fit. Well, that’s all. Watch it. Crazy Ex-Girlfriend airs every Monday on the WB @8PM EST. Is Actor Kal Penn A Terrorist?